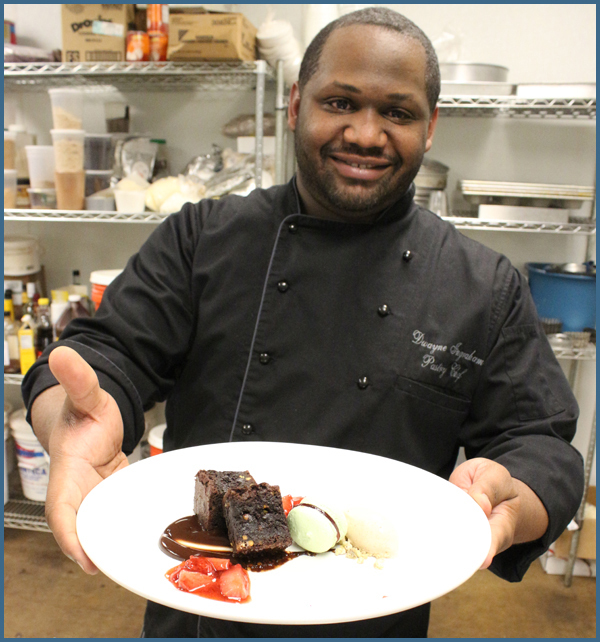 Our #FoodTVChat on May 28th was a sugar coated love fest with our Guest Chef Dwayne Ingraham, the sweetest pastry chef we know. His fellow Spring Baking Championship contestants Andy Chlebana, Simone Faure, Sandy Hunter and Juliana Evans also joined in the chat. Thank you so much Dwayne, we LOVED having you!! Be sure to tune in tonight, Sunday May 31st, for the Food Network Spring Baking Championship finale to see who wins. Dwayne, Andy we are rooting for you!! We loved that Master Chef Junior champ Logan Jr Chef was able to drop in but we missed All Star Academy Alums and #FoodTVChat regulars Sharon Damante (who let us know that she was somewhere in the mountains between Sonoma and Napa without a signal –there could be worse places to be without a signal, right?!) and Sherri Williams . We have a list (and links) of some of the May 28th #FoodTVChat’s most active participants at the end of this post. 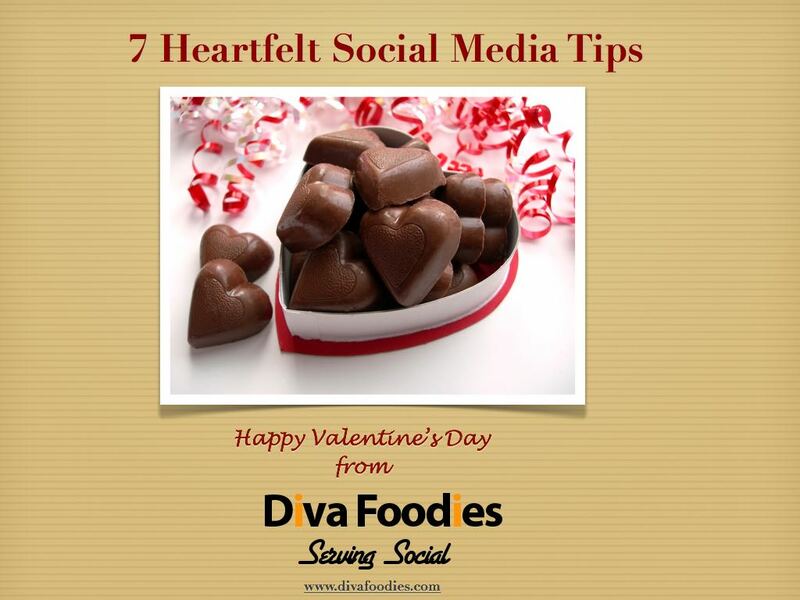 If you weren’t able to join #FoodTVChat on Thursday, below is our recap. HottyToddy.com also did a #FoodTVChat recap that you will find here. The best ingredient of all? Love! Cutthroat Kitchen vs Spring Baking Championship? The best way to melt chocolate? Double Boiler! Tip from Chef Ingraham for making meringue cookies! Simone Faure thinks Dwayne has a heart of gold! Of course we agree!! Dwayne’s advice for would culinary show competitors? There were so many wonderful moments in Thursday’s #FoodTVChat! 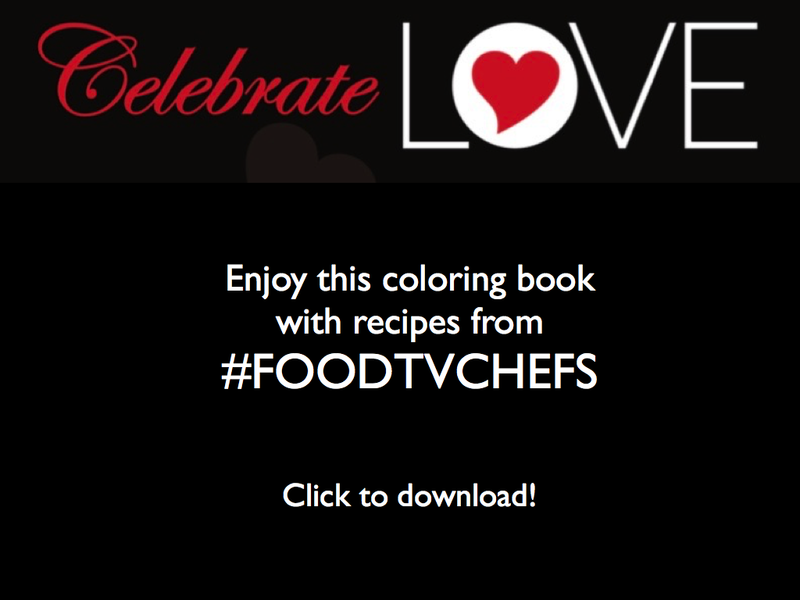 The complete #FoodTVChat stream is here for you to enjoy. 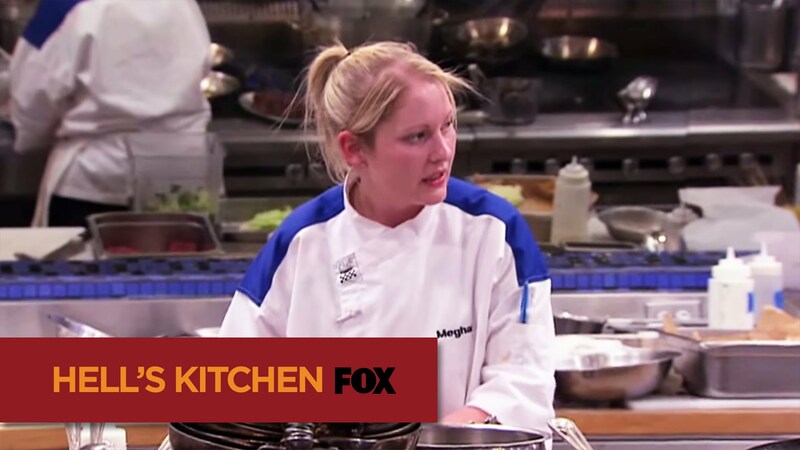 Please join us next week, June 4th at 7PM Eastern when our Guest Chef will be current Hell’s Kitchen finalist Chef Meghan.